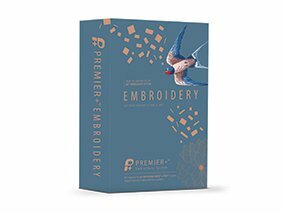 Create designs, Photo Stitch and quilt blocks automatically for your personalized project. 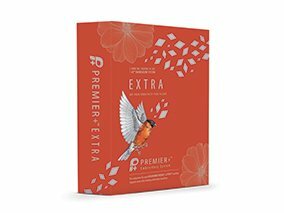 Let your creativity soar as you audition designs with decorations, appliques, and backgrounds. 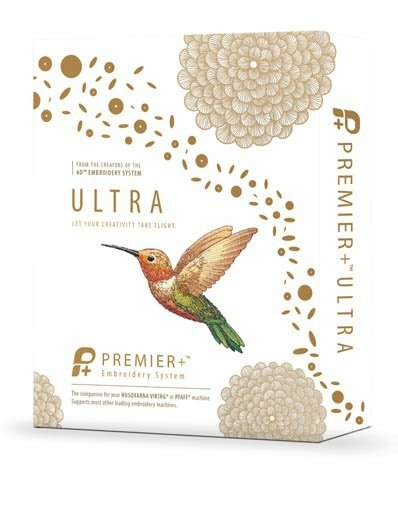 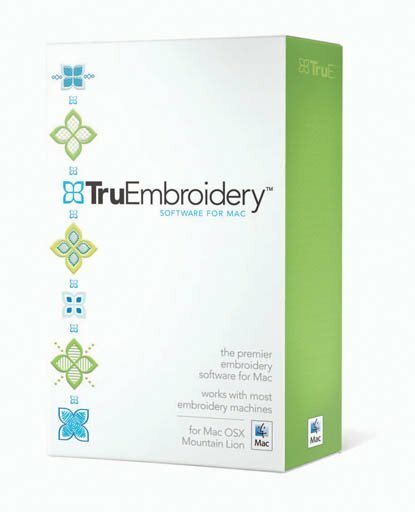 A complete software system designed specifically for MacÂ® computers, TruEmbroideryâ„¢ Software offers everything you need to bring embroidery to life.